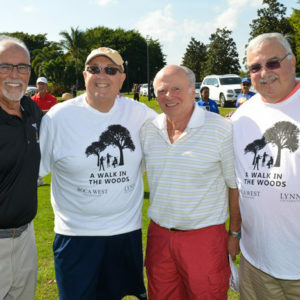 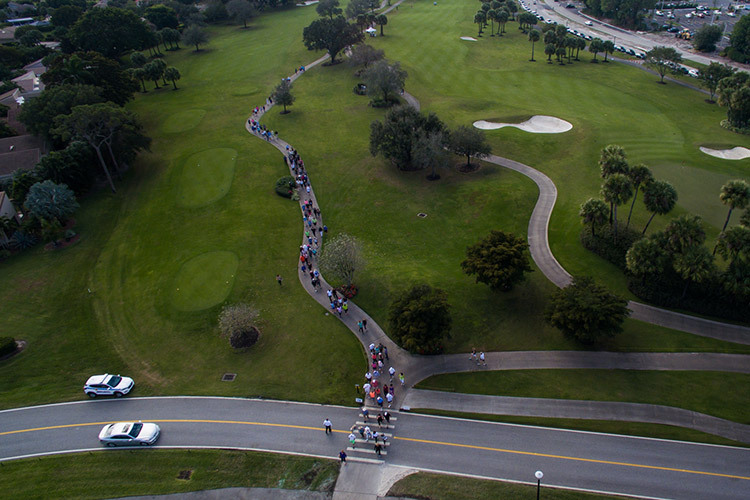 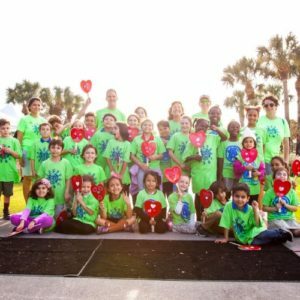 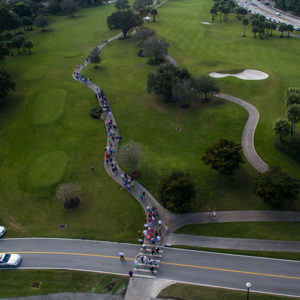 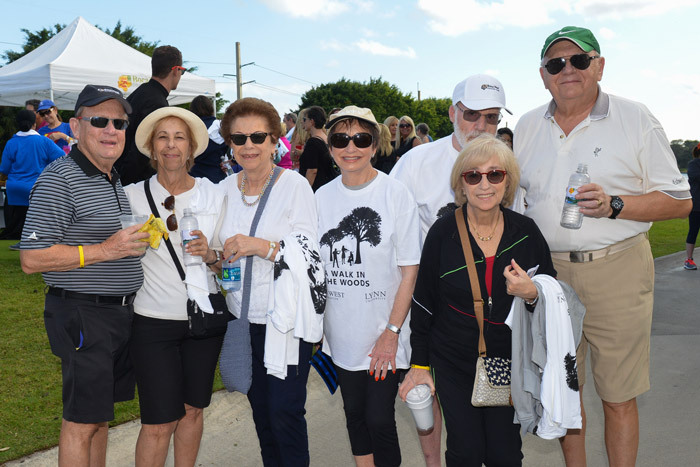 More than 400 fun participants joined us on February 4, 2019 for a beautiful “Walk in the Woods”! 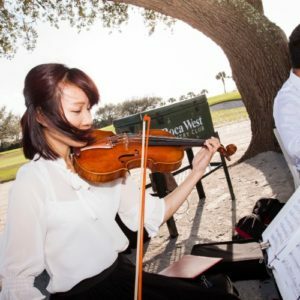 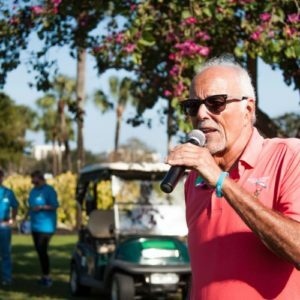 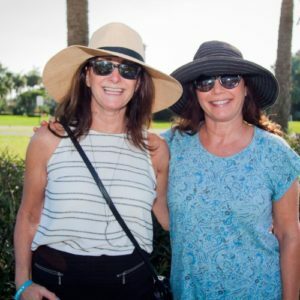 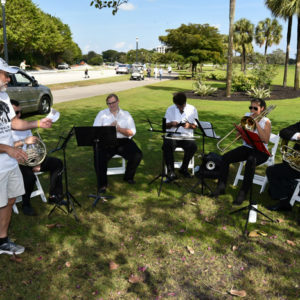 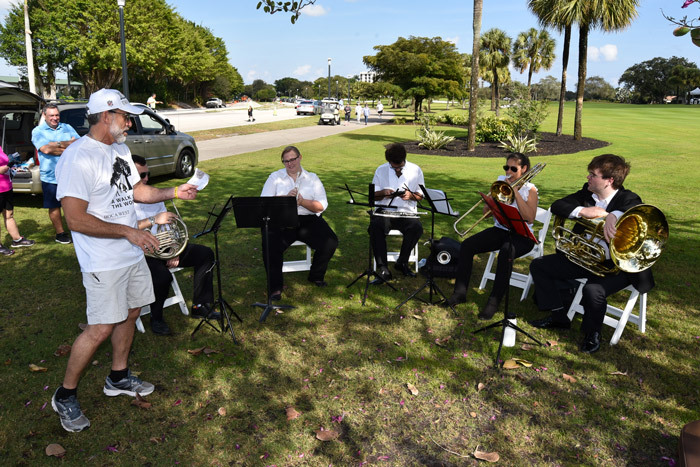 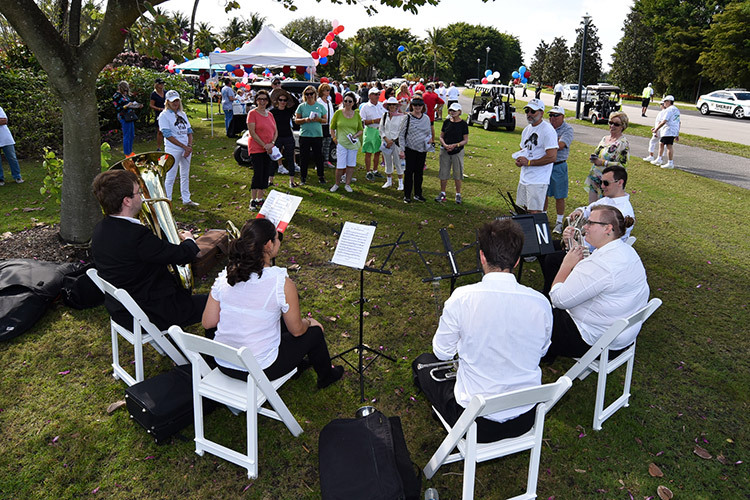 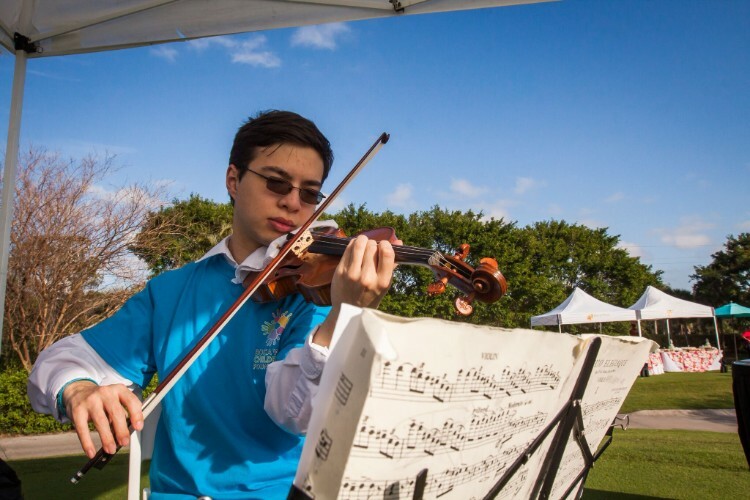 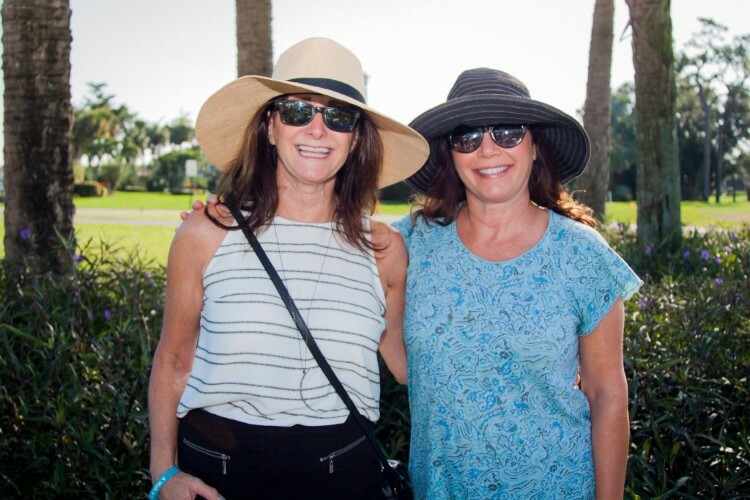 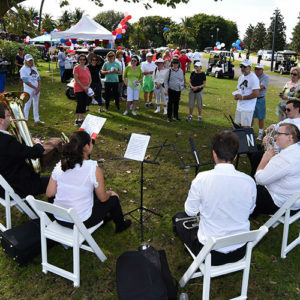 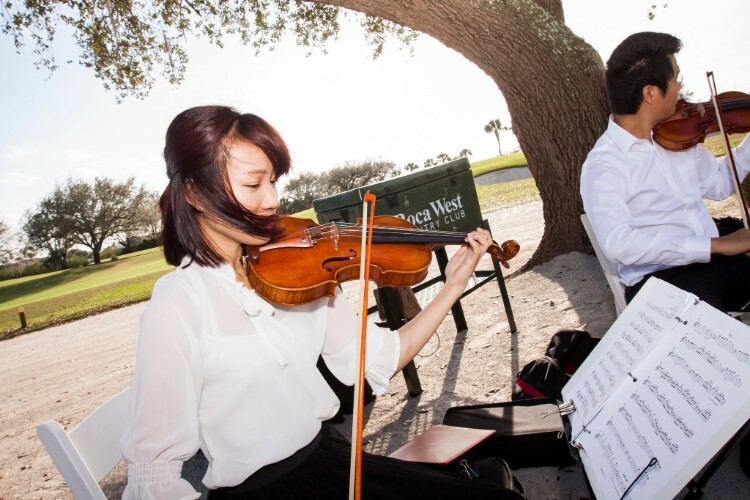 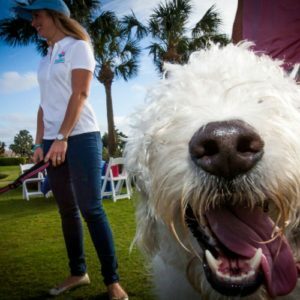 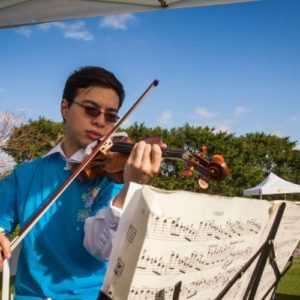 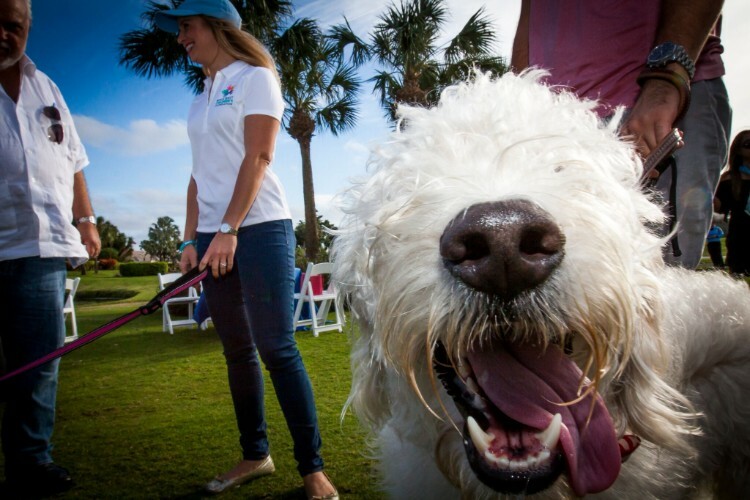 There were backpacks, t-shirts, wristbands, plentiful food and beverages, and classical music by musicians from the Lynn University Conservatory. 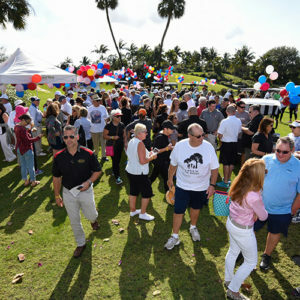 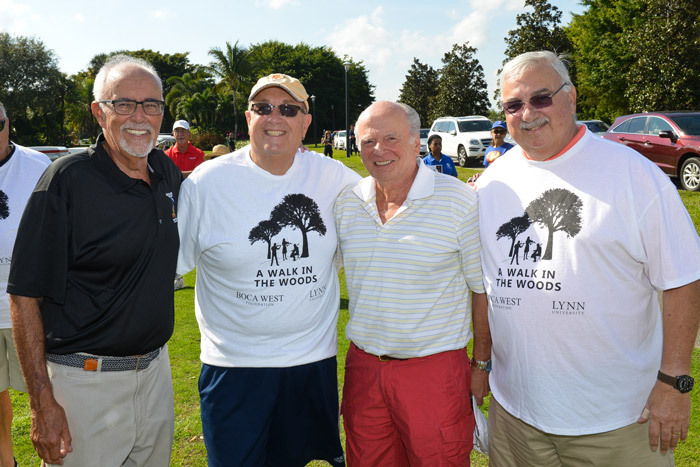 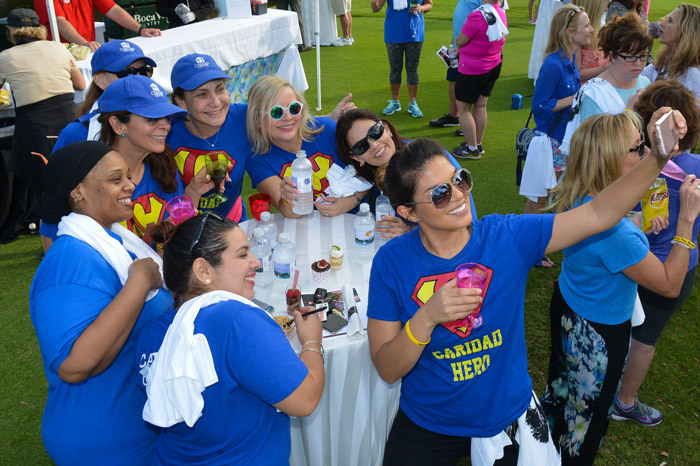 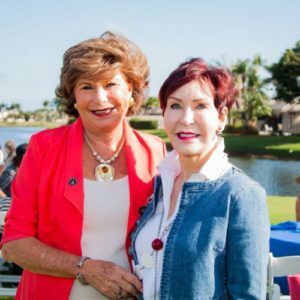 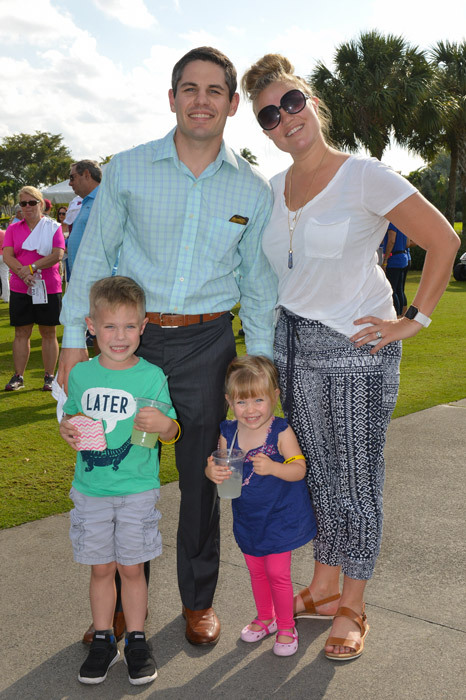 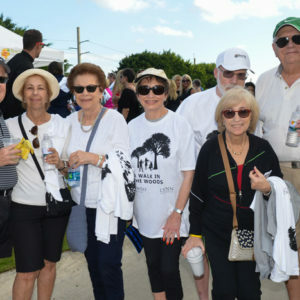 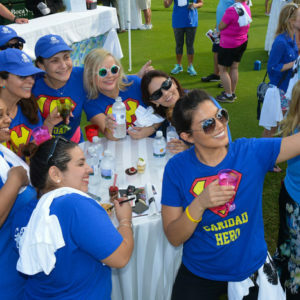 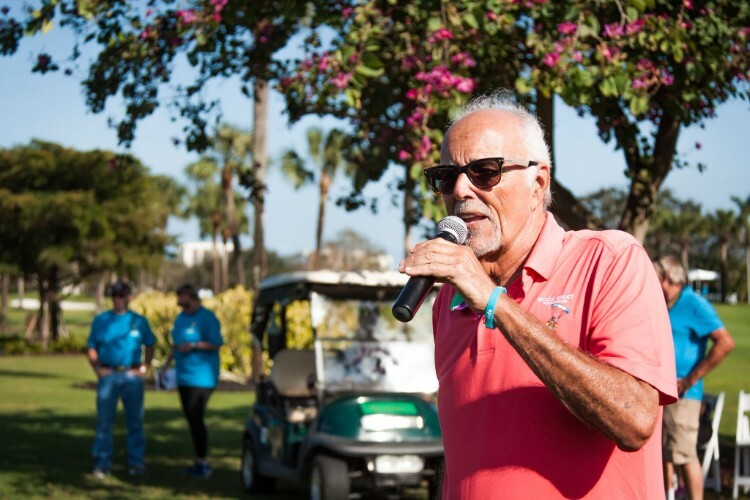 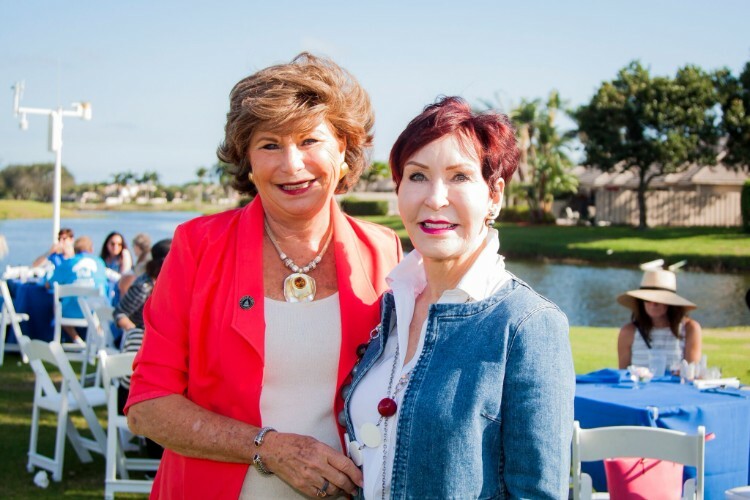 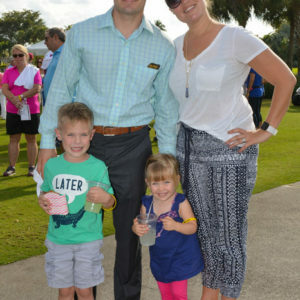 Thank you to the Rotary Club of Boca Raton for their fabulous volunteerism– they are an army of good! 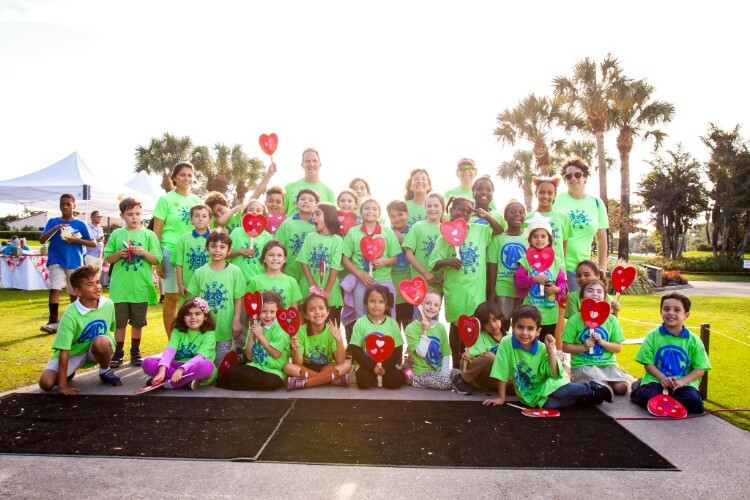 Thank you to Safe Sun Foundation for the backpacks and sunscreen! 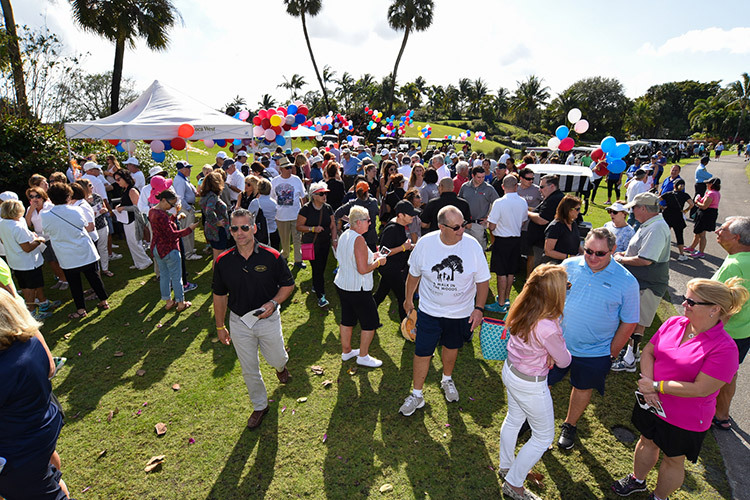 Best of all, the funds raised support “our” kids in need thanks to support provided by MBAF Accountants, the Horowitz family, and Isroff family.